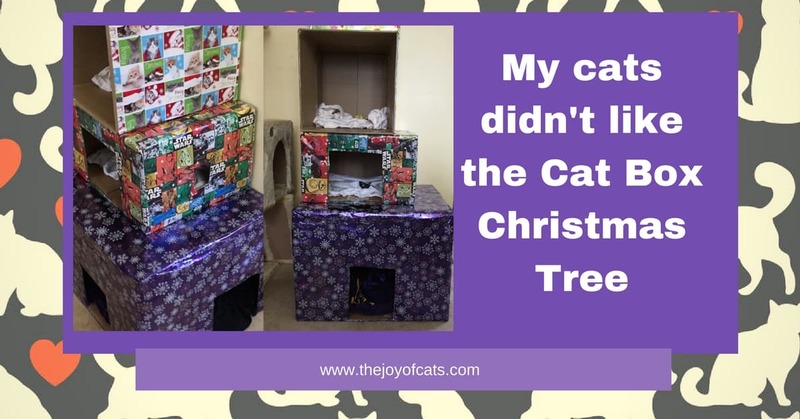 We decided to make a Cat Box Christmas Tree after watching Cole and Marmalade's video about How to Make a Cat Proof Christmas Tree. 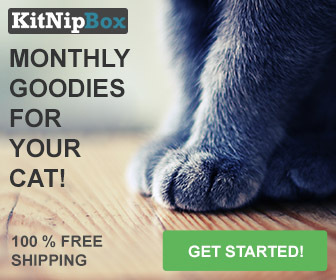 In my video, I share how the cat box tree didn't work out with my cats! A summary is shared under the video as well. ​One sunny afternoon in December, Ted and I spent a couple of hours working on the Christmas Tree. 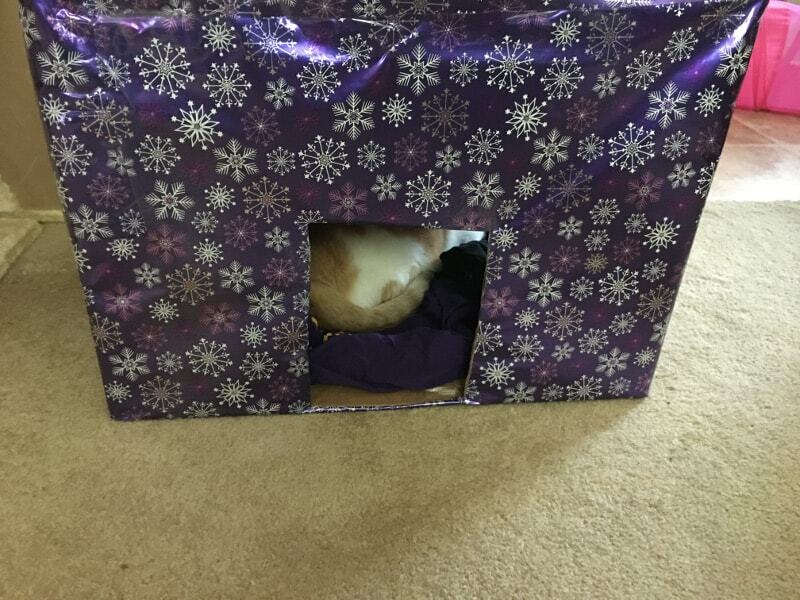 This was our first attempt at a DIY cat project. We were successful in making the tree and had fun doing it. 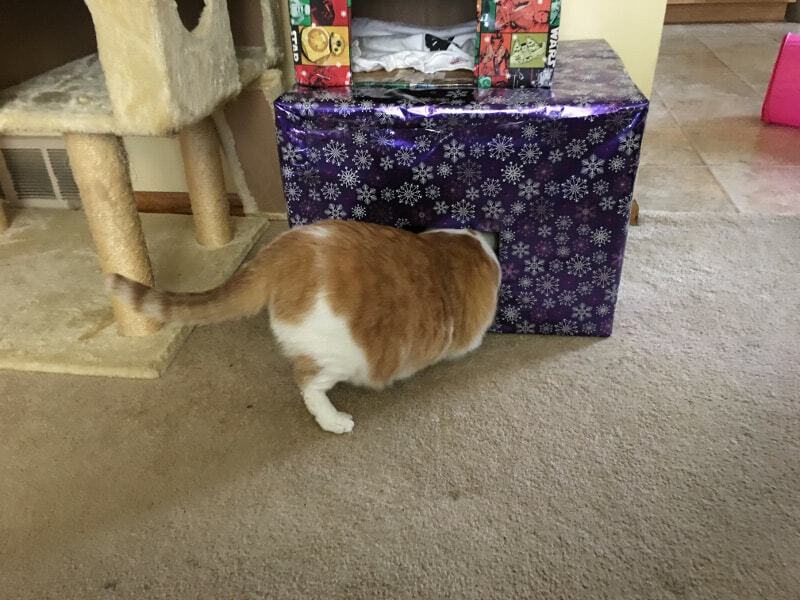 We took boxes and wrapped them in Christmas wrapping paper. And then cut holes in the sides for them to get in or stick through paws through. The holes were tapped before putting the paper on to project the cats from rough edges. telling them that they would look soooo cute if they were to use it. My theory is that the tree was too unstable for them. We did tape the boxes together to make them more secure, but it seems that wasn't enough. We have a few pictures of Lina in the top level but she only sat in it on the first day for a few minutes. Initially, some (not all) of the cats would go into the bottom ​level but that didn't last long. When we brought Taco into the house, he ran through it a few times. Taco, even as a young kitten, was not interested in sitting in the upper levels. That’s too bad that they didn’t like it. It looks very cool! We had fun making it and enjoyed looking at it! Today, the cardboard boxes were recycled.